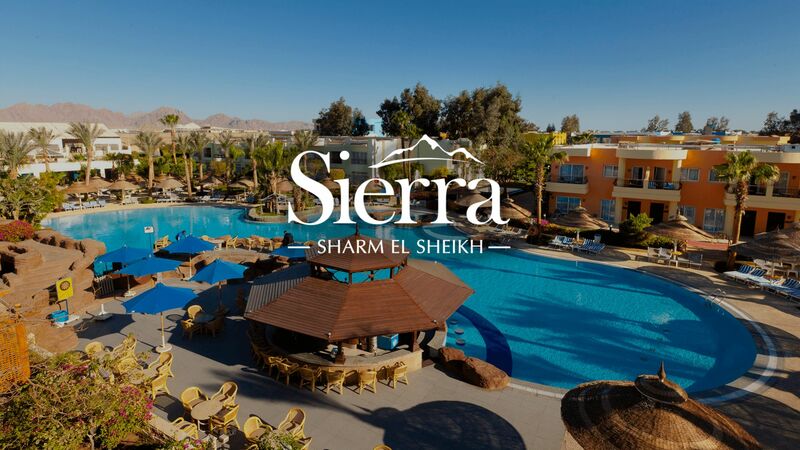 A luxurious holiday in Sharm El Sheikh is more affordable than you think. 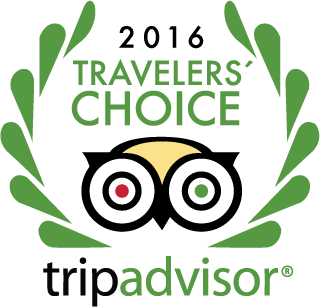 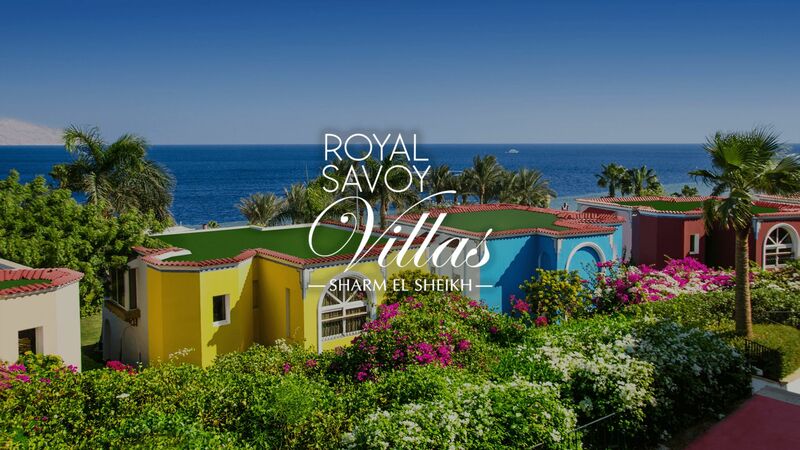 And with these exclusive special offers, Internet-only promotions, and package deals, your resort getaway to the Red Sea is just a click away. 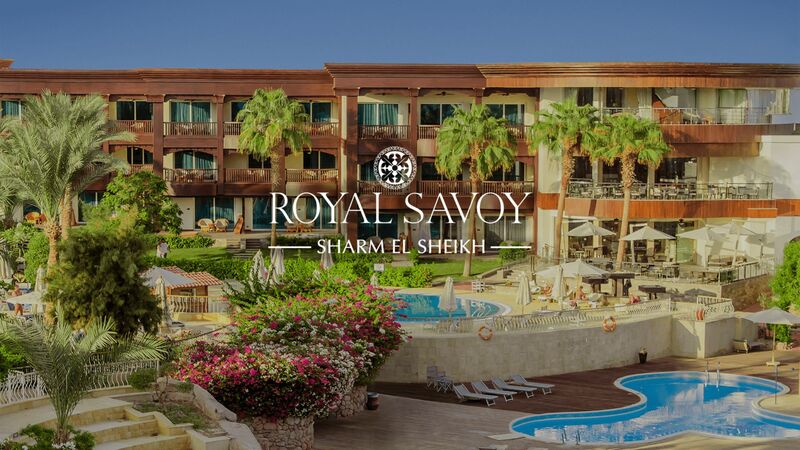 Browse our special offers at Savoy Group resorts and hotels in Sharm El Sheikh and reserve your holiday straightaway!